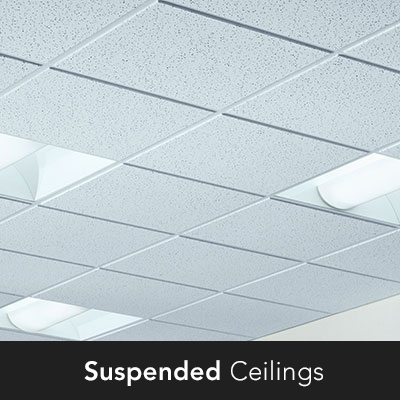 Our suspended ceiling, suspended ceiling systems and suspended ceiling tiles will transform your drab and tired looking office or business premises in to an aesthetically pleasing place to work. The advantage of a suspended ceiling is that it can allow for energy efficient insulation and it can be used to hide ugly cables and piping by running them through. 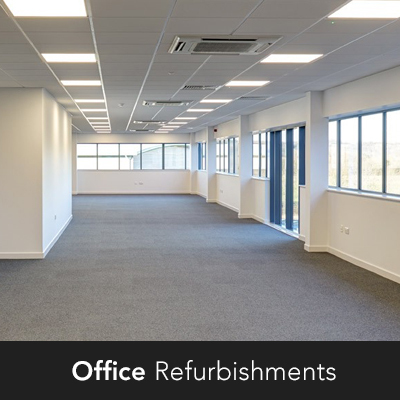 As a Coventry suspended ceiling, suspended ceiling systems and suspended ceiling tiles installer, we will transform your office or business premises into a modern and contemporary environment. 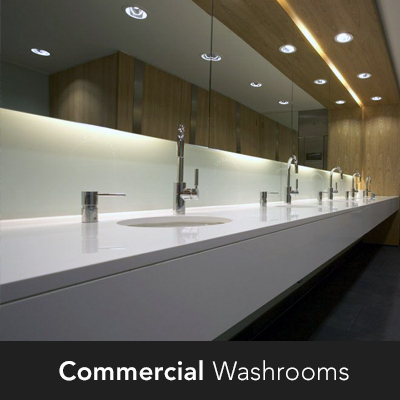 Our suspended ceiling and suspended ceiling systems uses mineral fibre ceiling tiles. mineral fibre tiles provides acoustic and thermal insulation together with fire resistant properties to reduce the spread of flames in the event of fire. Metal ceiling tiles uses a concealed or an exposed ceiling grid and system depending on the look and fell you want. although metal ceilings are dearer than mineral fibre suspended ceilings they are a lot more robust and more functional. We do the complete job from start to finish. 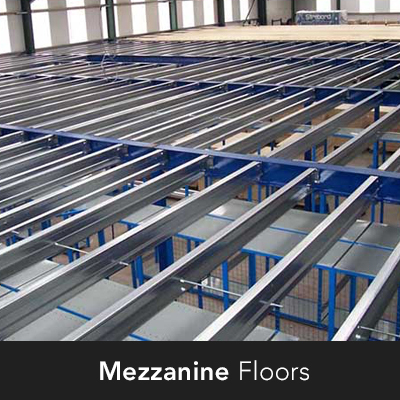 We can take down or work over your existing ceiling, quickly installing your new suspended ceiling with the minimum of fuss.